At Duff Morgan SEAT you can make sure your vehicle gets the attention it deserves with the help of our technicians. We provide manufacturer-standard aftersales care at a fixed price and without compromising on quality. Regular servicing and maintenance is an important part of vehicle ownership as it preserves the life of your car and makes sure it won’t let you down. Certain tasks also keep your vehicle performing efficiently, so you aren’t paying more than you should to run it. We have the knowledge and facilities to complete a wide selection of aftersales tasks from our sites in Norwich and Kings Lynn, so you can trust our team whenever you need support. As well as SEAT servicing and MOT testing we operate a state-of-the-art bodyshop, and carry out important maintenance tasks such as an air conditioning service. 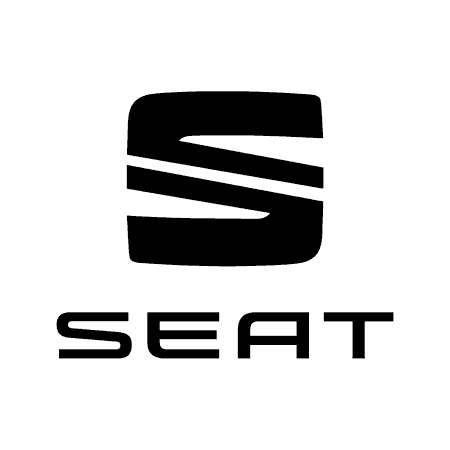 We also supply genuine SEAT parts and accessories alongside tyres from leading brands which are designed to fit your model precisely.